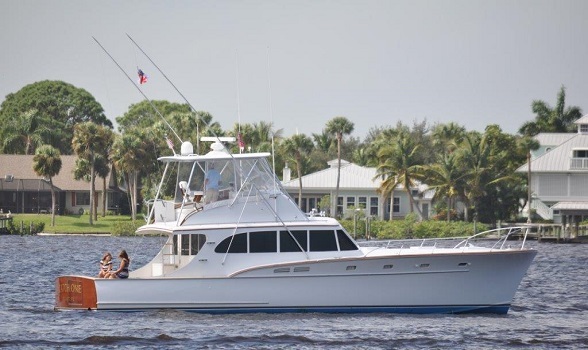 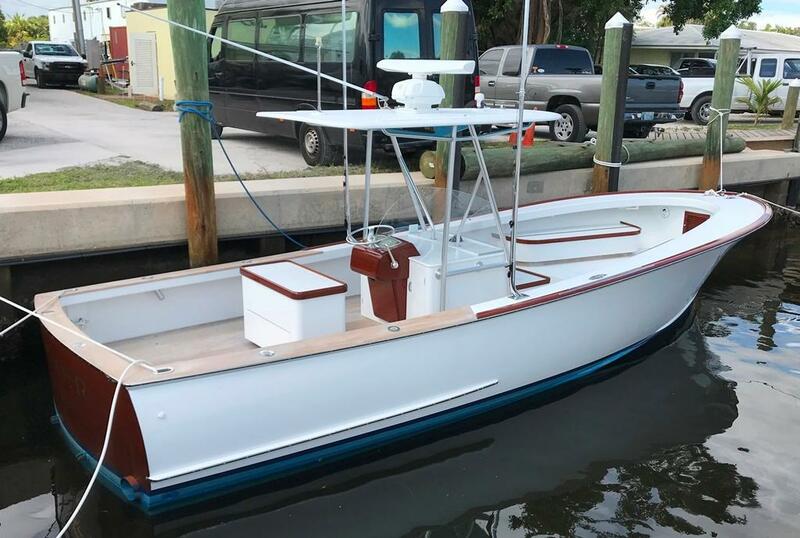 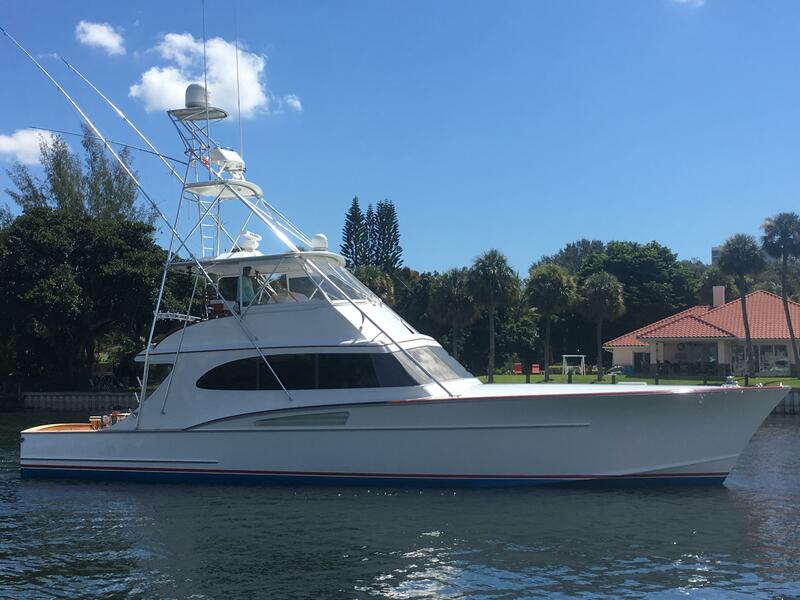 While searching our selection of used Rybovich yachts feel free to give us a call 561-295-8880 if you would like more information on any of the co-brokerage Rybovich boats we have on our site. 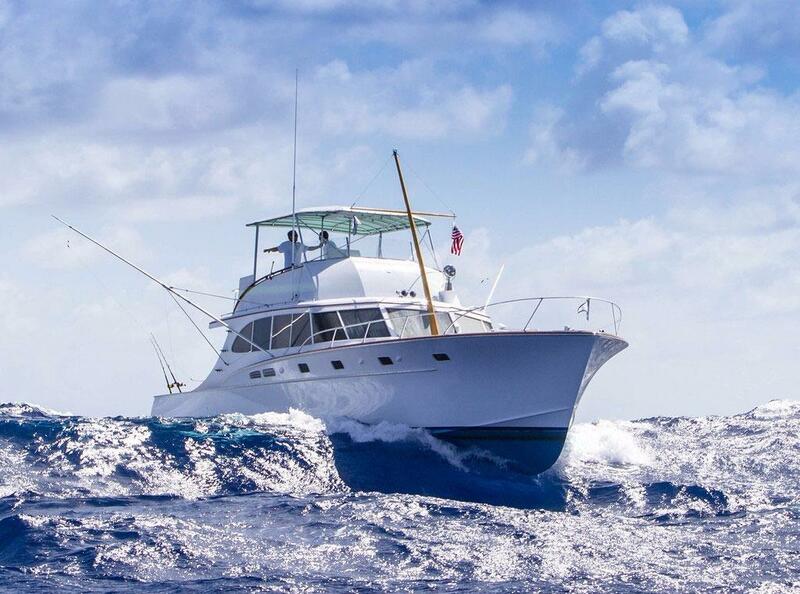 If you prefer email, we can be reached using the button on this page for your convenience. 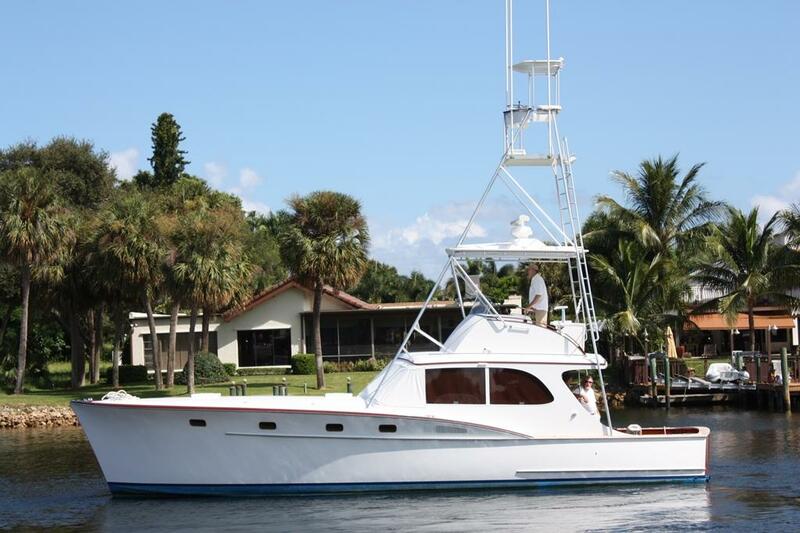 We can assist you with the sale or purchase of a Rybovich or any custom yacht for sale on the market. 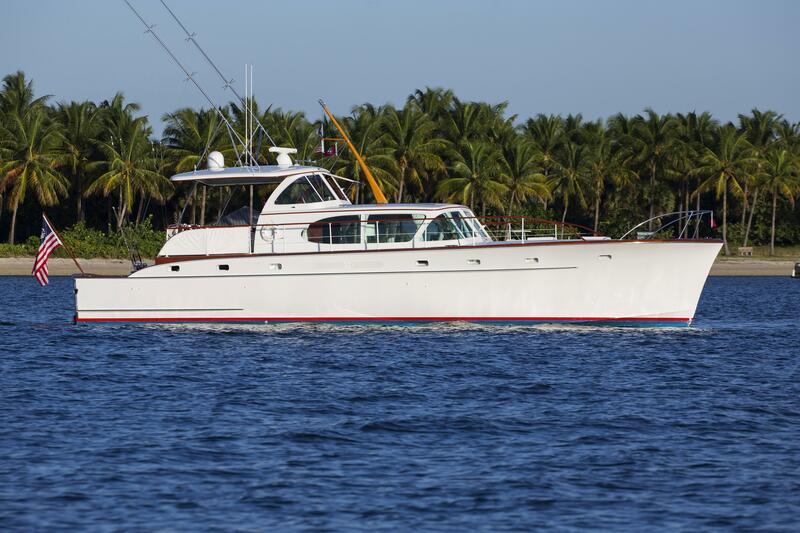 Please search for used Rybovich yachts that are currently on the market below and let us know if you require additional information on any vessel listed for sale. 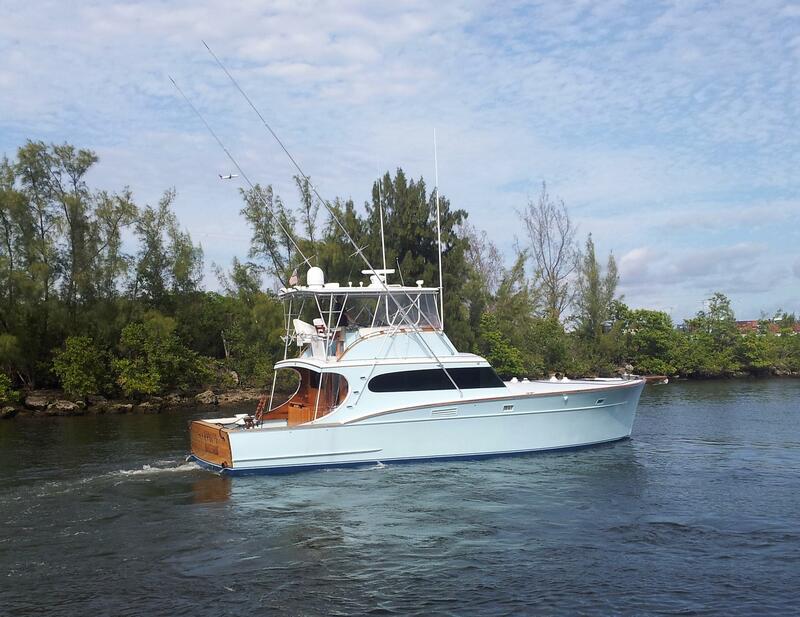 Rybovich boat works was started in the 1930's as a repair center and began building custom sport fishing after WWII. 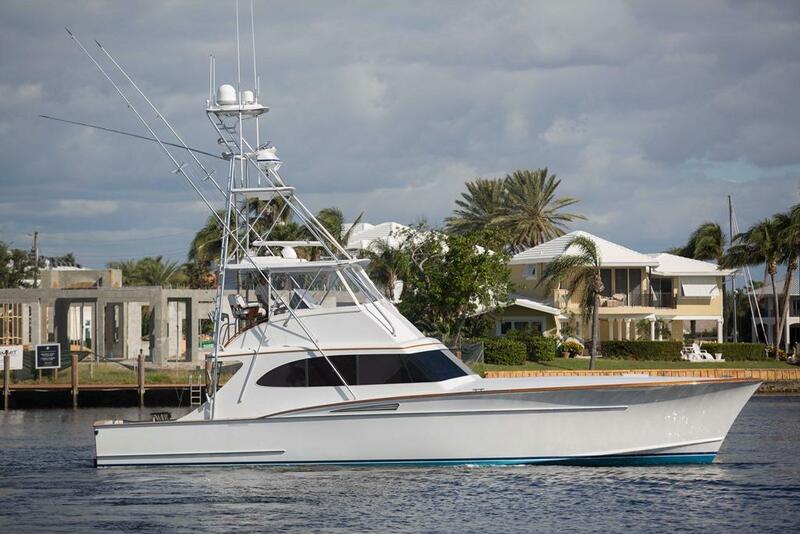 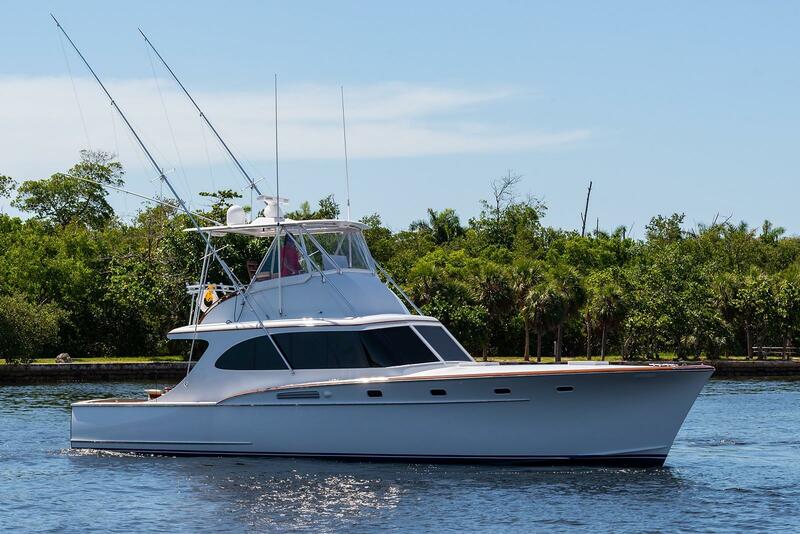 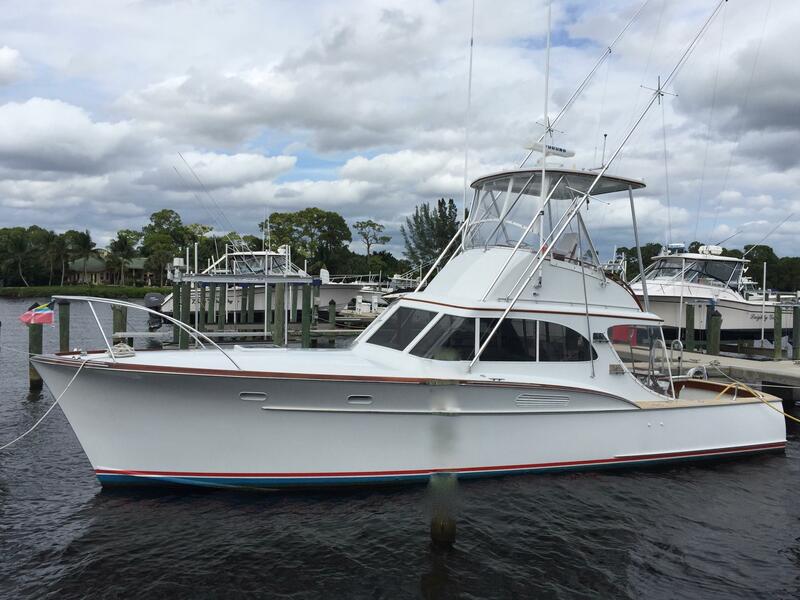 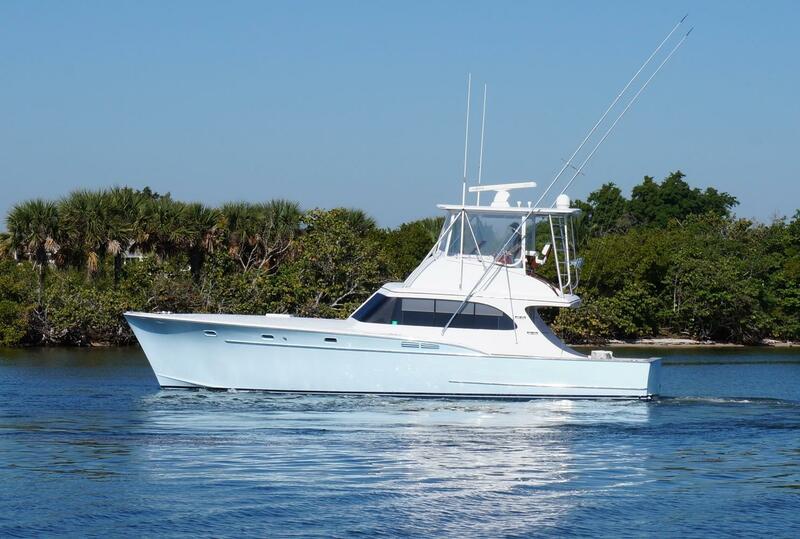 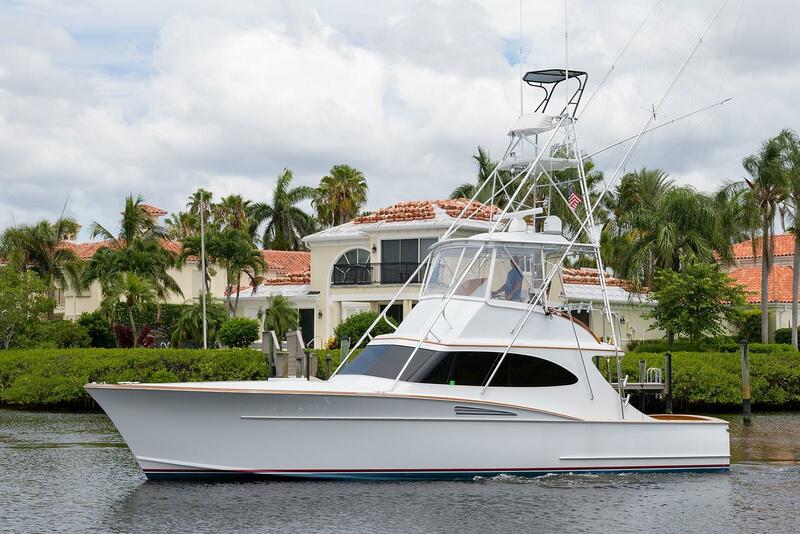 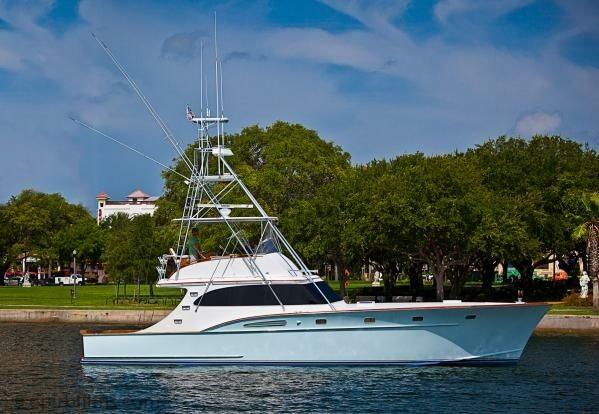 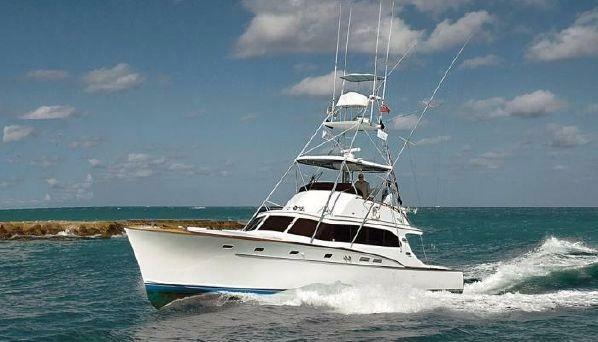 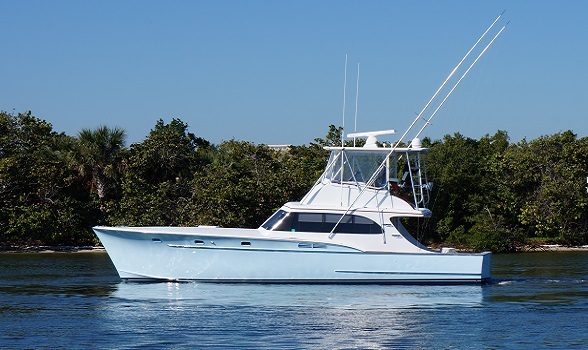 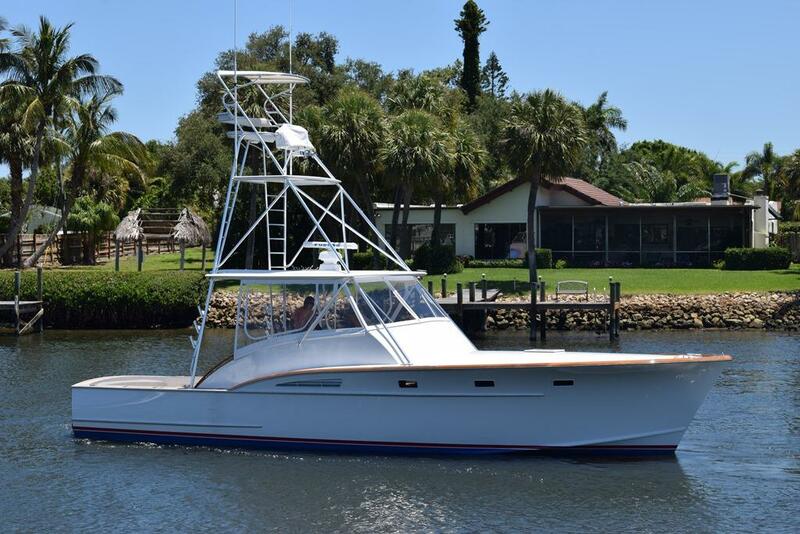 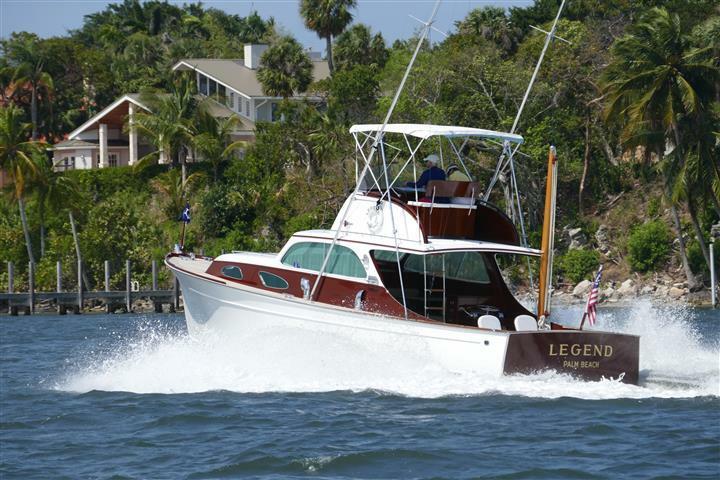 Present day, Mike Rybovich is still building some of the finest custom sport fishing yachts for their clients. 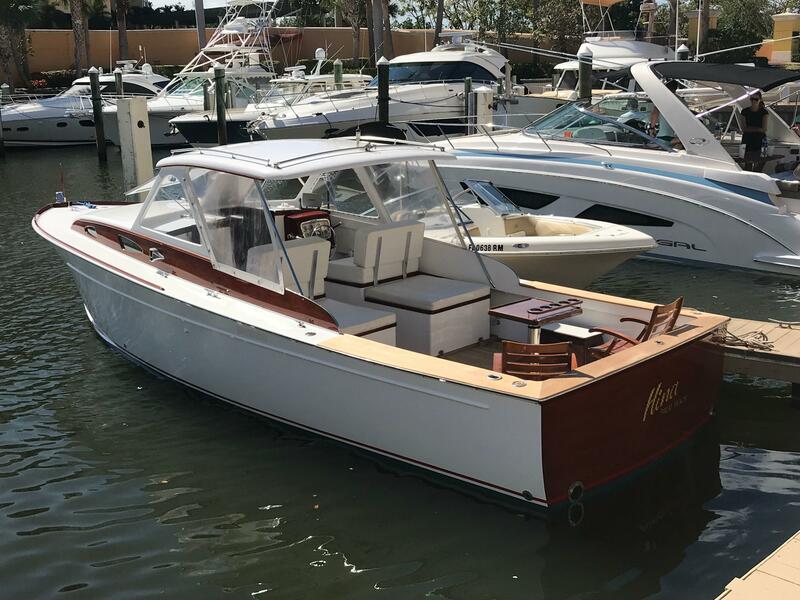 There are numerous beautiful Rybovich classics available for sale with hulls ranging from about 40 to 80 feet with model years from the 1950's up to boats that are only a year or two old.